Saturday, July 27 from 1:00 - 3:00 pm - FULL - WAIT LIST ONLY! Come try your hand at pastel painting. 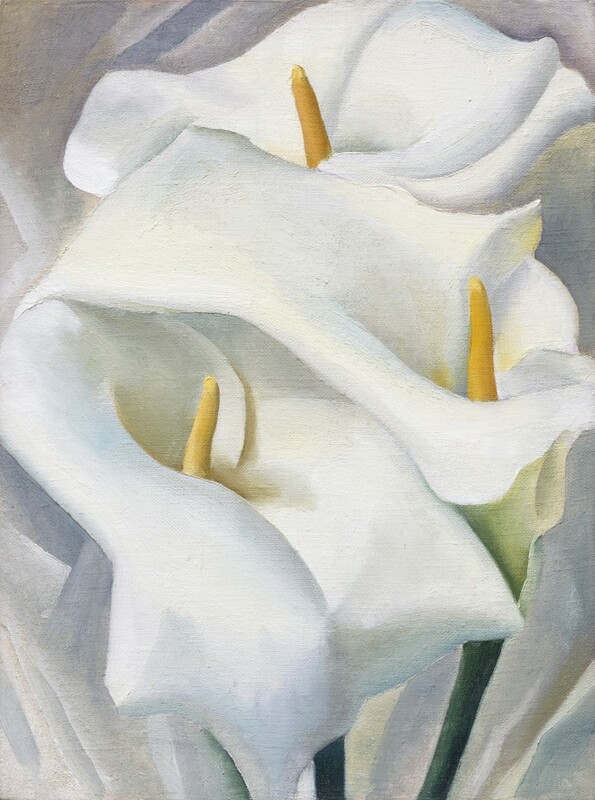 This special workshop, led by Gregory John Maichack and funded in part by a grant from the Dennis Arts and Culture, supported by the Massachusetts Cultural Council Council, will allow our audience to experiment in the style of Georgia O’Keeffe. All materials are included. Greg will introduce and demonstrate O’Keefe’s techniques and provide insights into her artistic life. He is engaging, clear, and can work with students of all levels of artistic ability. Participants will create and keep their own work of art. There is no charge for the program, but space is limited and seats are filling fast. Please call the library to pre-register at 508-760-6219.